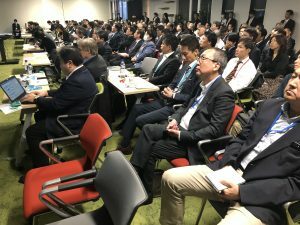 Tokyo, Japan – November 27, 2018 – VANTIQ hosted a successful event to kick off the creation of the new Japan EDA Consortium in Tokyo with an audience of 180+ people composed of senior IT execs and end users from large Japanese companies focused on developing and promoting event driven architectures. The event encouraged open dialogue about the technological future of enterprises and fostered learning for all attendees. 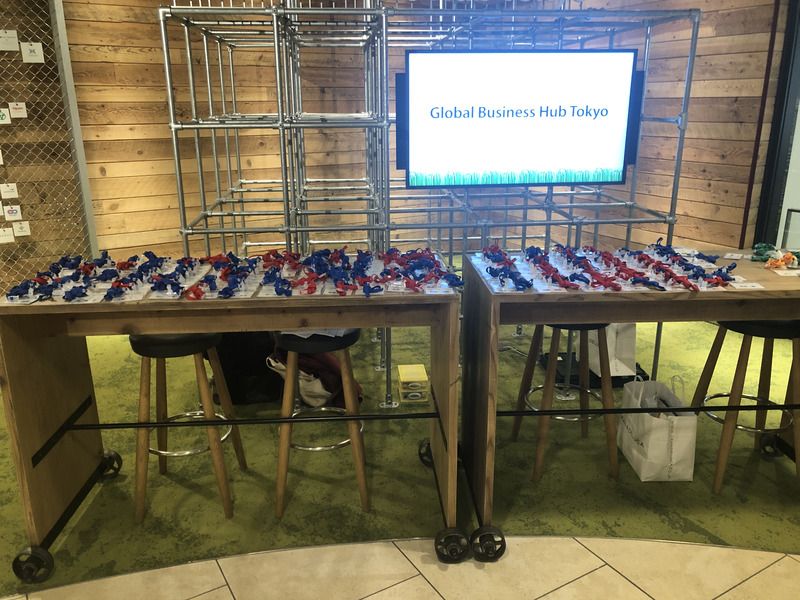 You can view the Japanese press release here.